Possess good computer skills in MS Word and Excel. Be able to continue working for at least another 5 years, preferably in public service, where appropriate. An Organizational chart of your Ministry or organization (please indicate exactly where you fit within the structure with an X or other mark). All candidates must complete an online application and upload the requested supporting documents (diplomas, language certifications, authorization of participation, etc.). Public servants must have an authorization from their employer and, wherever possible, from the UNESCO National Commission. IIEP will review the candidate’s application and candidates will be notified by e-mail of the results of the selection process. Before arrival in Paris, admitted candidates must transfer the programme fees to IIEP, secure visas and receive clearance for their medical files, etc. They must also have successfully completed the in-country online learning phase. UNESCO member states may submit a request for funding from the UNESCO participation programme through the UNESCO National Commission. The procedure and schedule for the submission of funding requests are available at the UNESCO web site. The cost is €24,000 for participation in the ATP and €14,400 for participation in the ESP, which includes: registration fee, material (computer and software), living costs in Paris. IIEP has no accommodation of its own, but upon request from admitted candidates IIEP can help to arrange accommodation, if adequate time is given. Note: The total cost of participation in the 2019-2020 ATP session is €24,000 to which return travel costs need to be added. 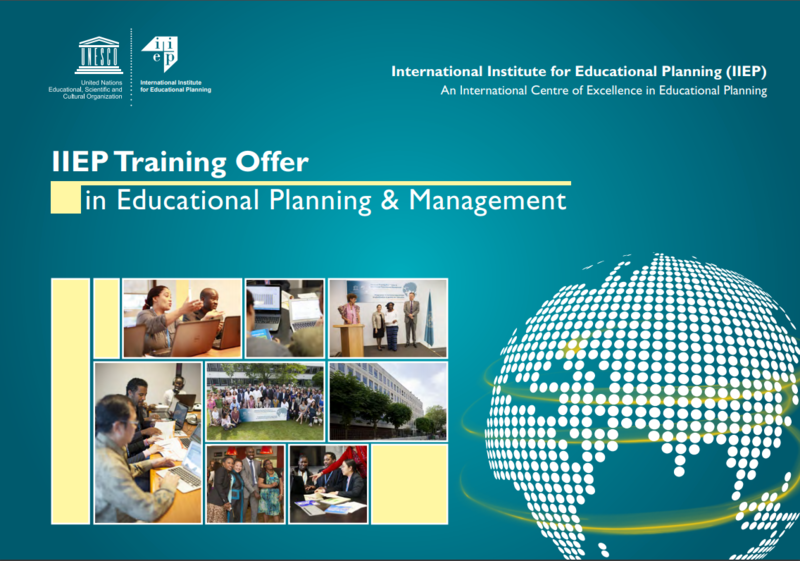 Funds must be deposited in IIEP’s bank account at least one month before the beginning of the programme (August, 23).